They specialize in giving skillful services, best practices, and invaluable advice. The roofing company aims to give quality and economical siding installation. Being in the roofing industry for a number of years, Champion Weatherproofing has become a go-to company in Riverside, CA From challenging roofing processes, such as gutter installation to minor jobs like residential services, Champion Weatherproofing has the answers. Our staff are experts who are all certified and acknowledged by the state in the roofing sector. 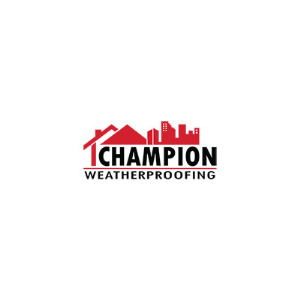 Champion Weatherproofing's most sought-after services are commercial roof replacement, siding replacement, and roof maintenance. Some of the roofing services solutions they have are roof repair, commercial roof repair, and roof maintenance. Champion Weatherproofing has a group of skilled roofing contractors in the field of roofing services. For those that are seeking roofing services, Champion Weatherproofing provides the latest in cutting-edge technology for commercial roof replacement, weatherproofing, and top of the line gutter repair.